It’s the 75th anniversary of the Battle of Britain. Churchill’s oratory style meant that he often over egged things, but on this, I find it difficult to disagree. Boggles the mind to think what might have been. Here’s a flypast, featuring some “local” supermarine boys. Some thought-provoking shots in this BBC article. 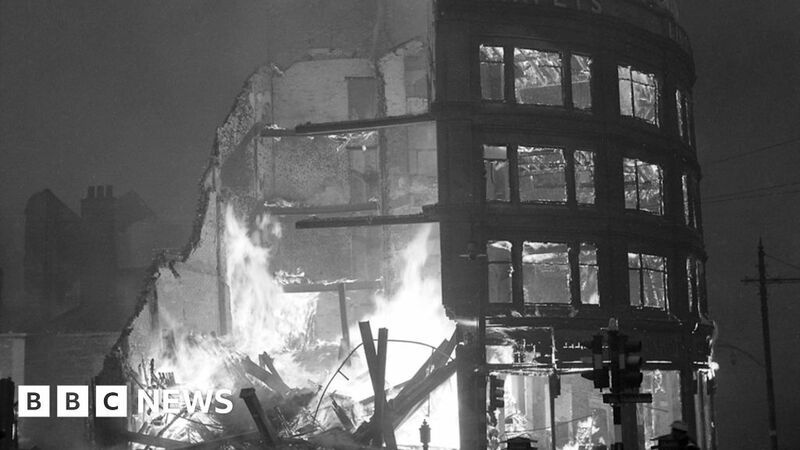 Blitzed Brits - 75 years on - how the UK's cities were under nightly attack by German bombers in WW2.